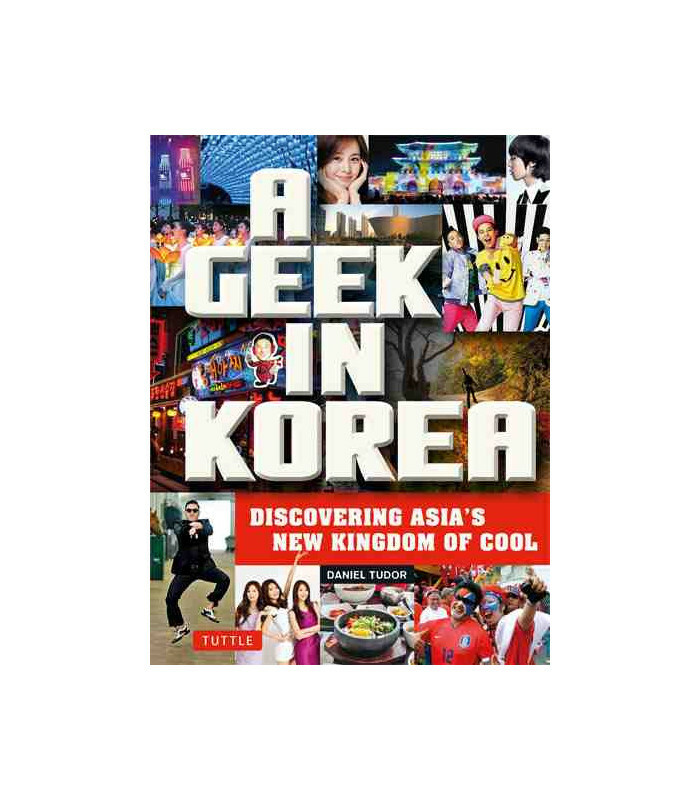 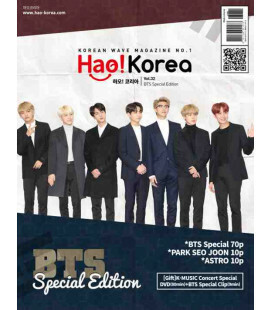 For every fan of K-Pop music, Korean Wave dramas and Kimchi—or anyone intrigued by Korea and Korean culture—A Geek in Korea is a hip, new guide to the land of the Samsung smartphone and Gangnam Style. 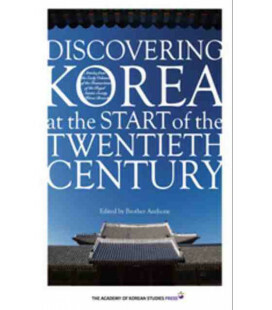 Author Dan Tudor first arrived in Korea on the eve of the 2002 World Cup when South Korea played Italy in the finals. 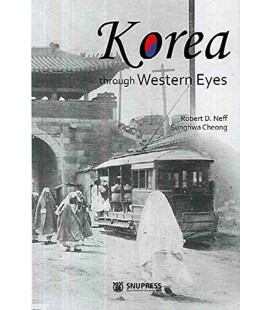 What he saw inspired him to return and work in Korea. 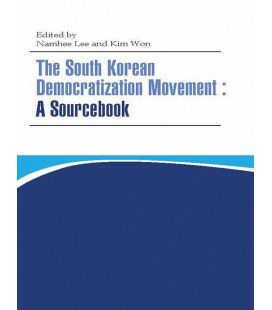 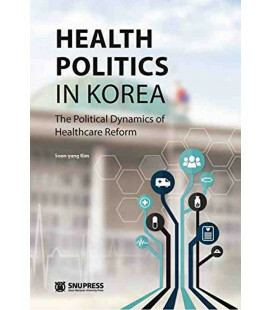 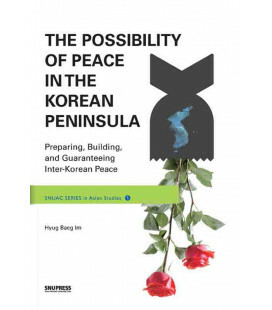 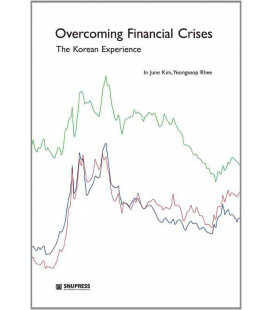 He served as The Economist magazine's Korea correspondent for three years, and he writes regular columns for the national daily Joongang Ilbo newspaper. 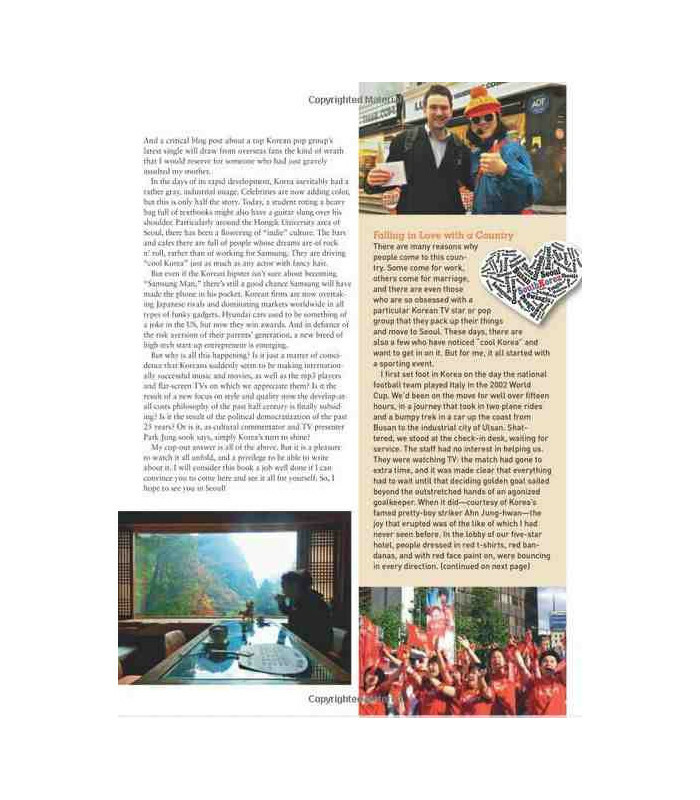 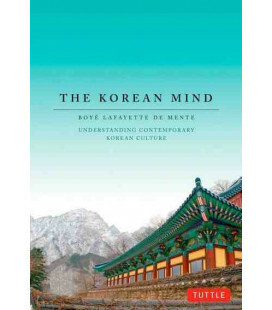 Along the way, he has developed a great love and admiration for Korean culture and the Korean people. 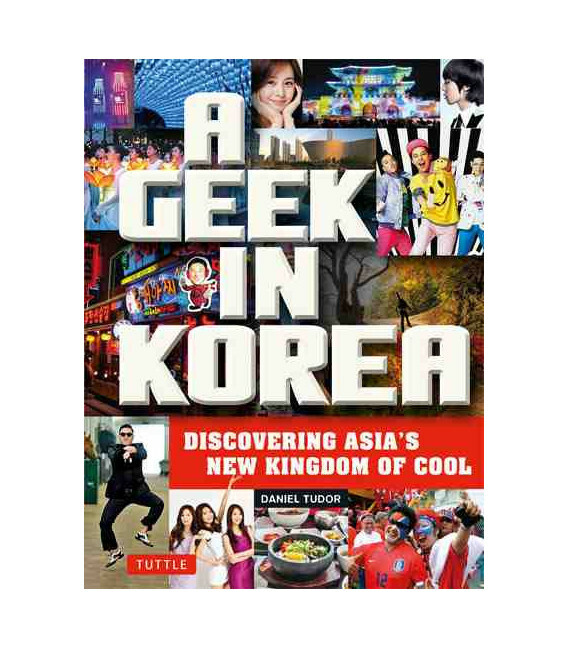 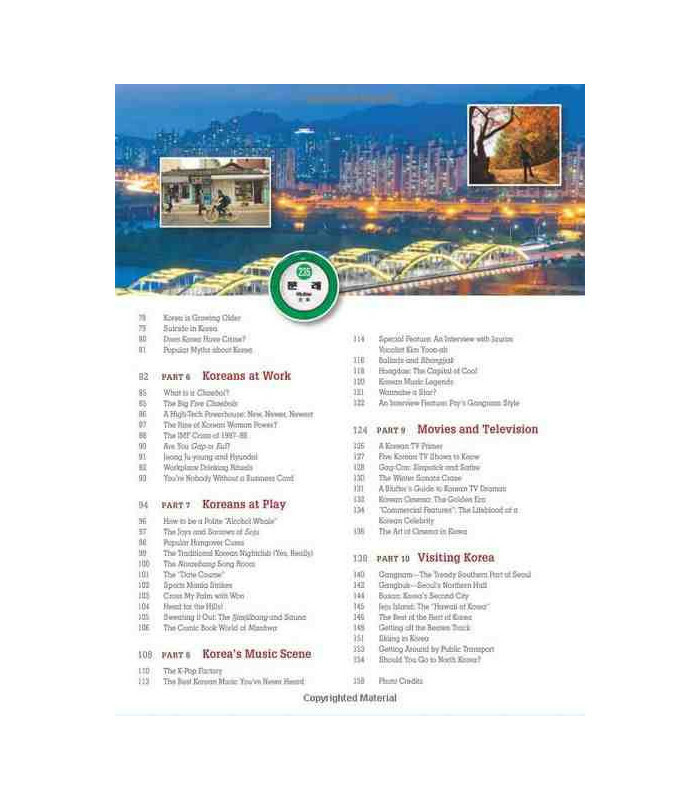 A Geek in Korea reinvents the culture guide for the Internet age. 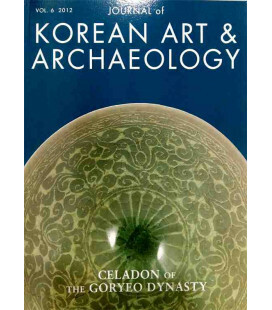 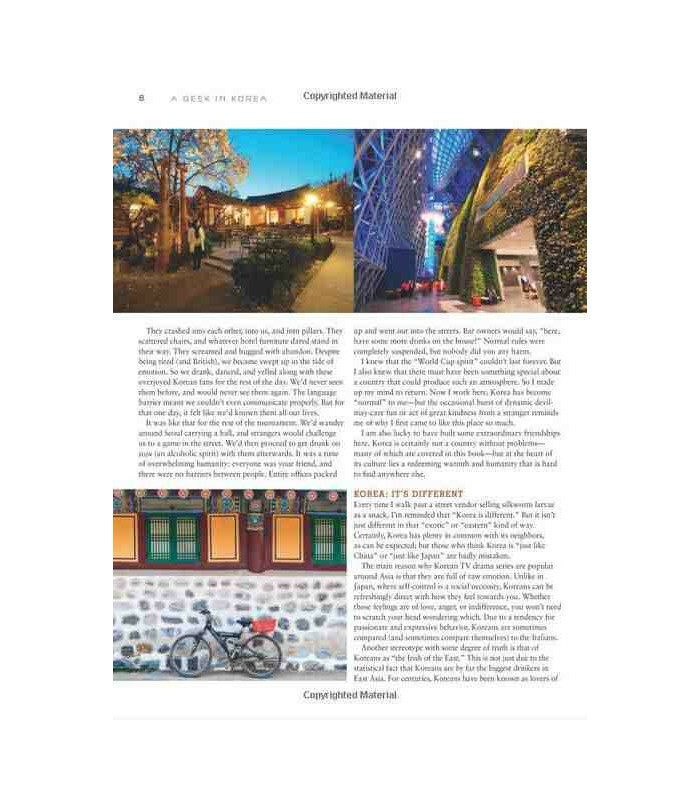 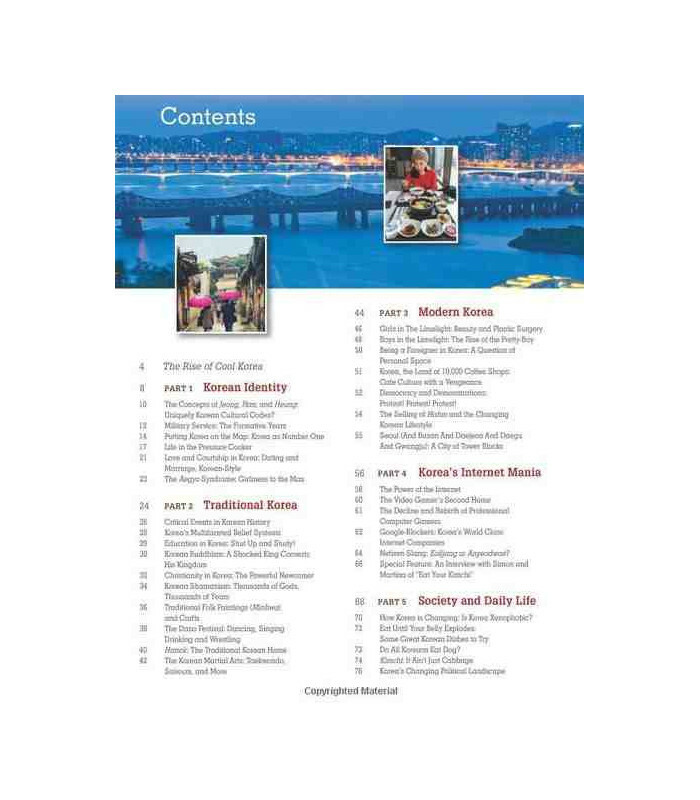 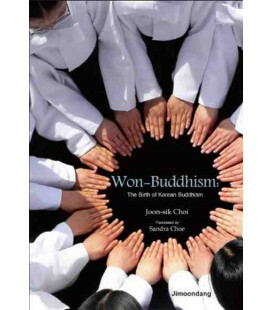 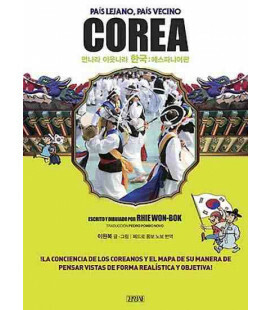 Packed with articles and photographs, it covers all the touchstones of Korean culture—from Buddhism and Confucianism to chapters on the traditional arts and disciplines like Taekwondo. 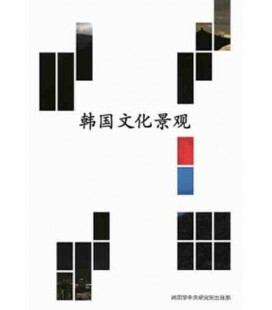 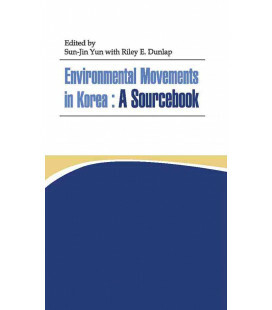 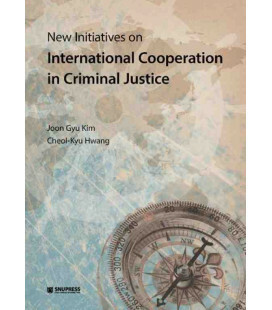 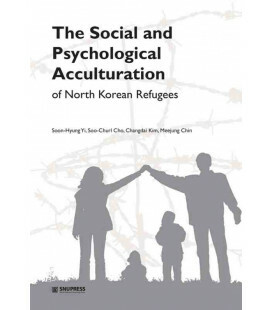 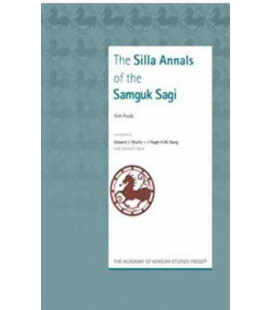 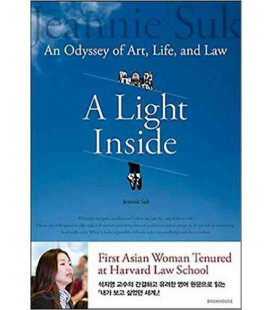 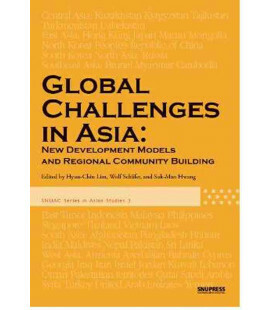 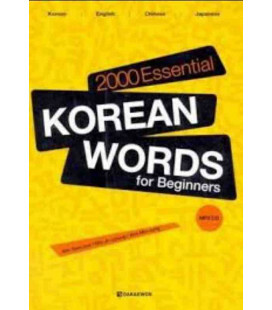 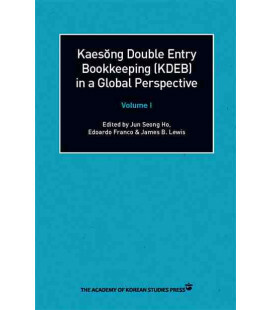 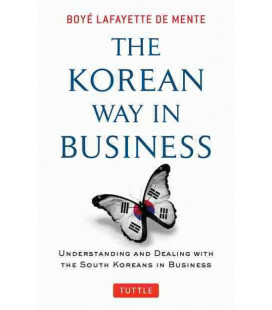 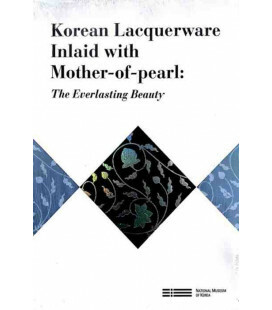 There are chapters on cultural code words and norms; personal relationships; business and technology; and symbols and practices that are peculiarly Korean. 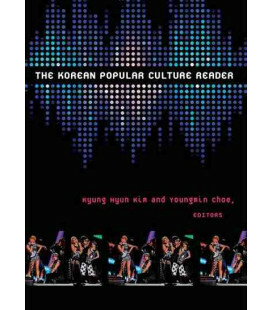 A number of chapters are devoted to Korean pop culture, with attention to the stars, idols, and urban subcultures associated with them. 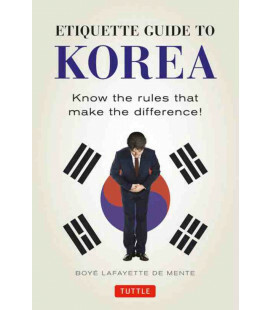 For visitors to Korea, the author includes a mini-guide to his favorite neighborhoods in Seoul and other places of outstanding interest. 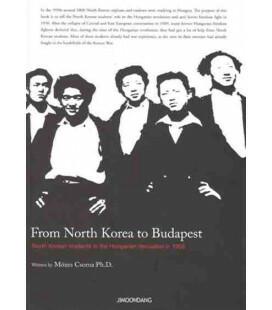 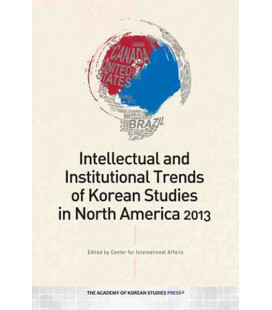 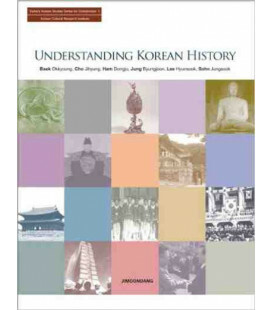 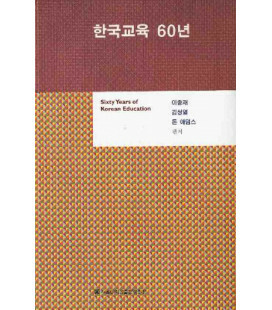 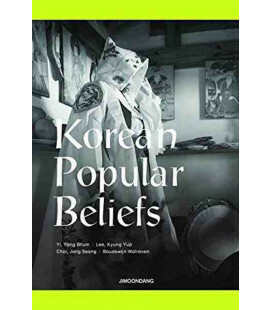 Spotlighting the originality and creativity of the Koreans, debunking myths about them, and answering nagging questions like why they're so obsessed with education and success—Tudor has created the perfect book for the growing ranks of Koreaphiles in this inspired, insightful, and highly informative guide.